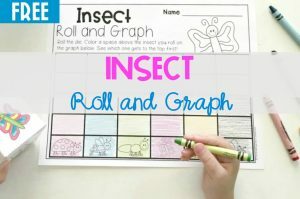 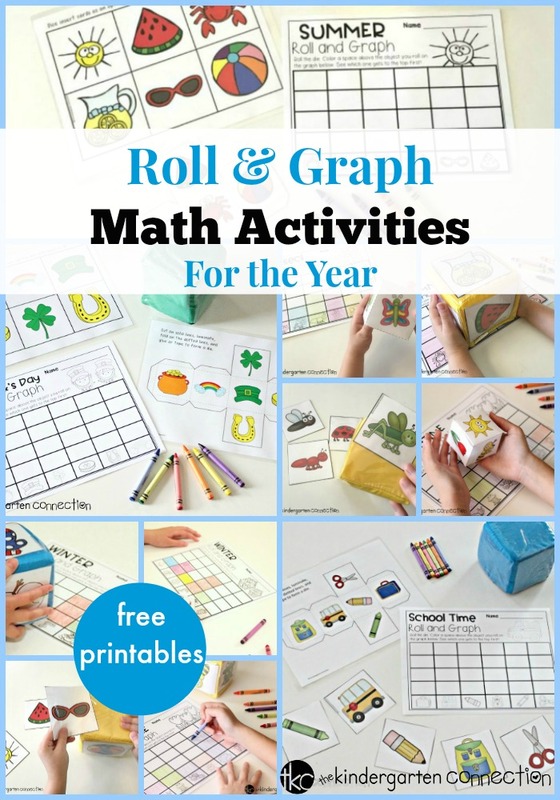 We are so excited to share with you our Roll and Graph Math Activities Series! 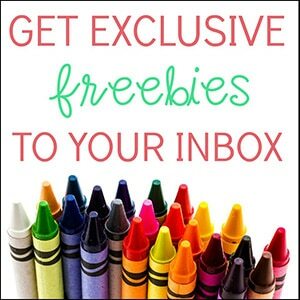 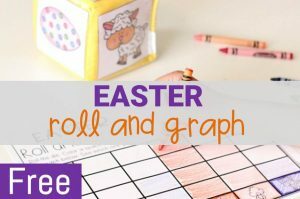 These FREE Printables are excellent for early graphing skills. 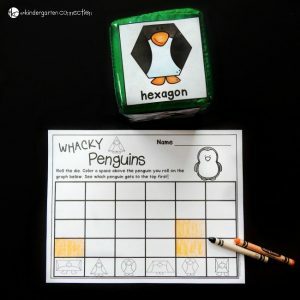 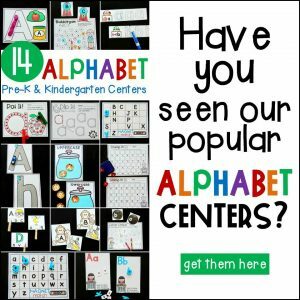 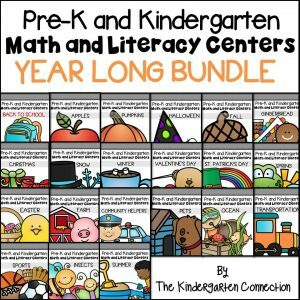 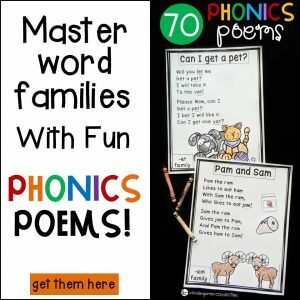 You can use them in your math centers or small groups! 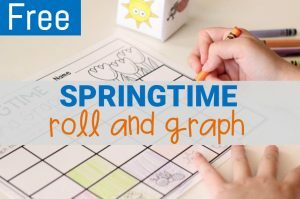 Welcome to our Roll and Graph Math Series! 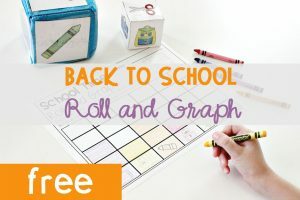 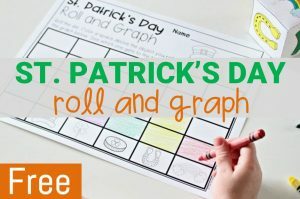 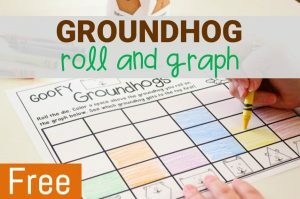 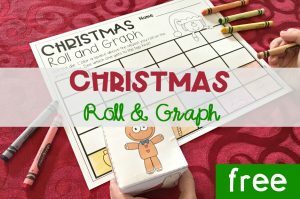 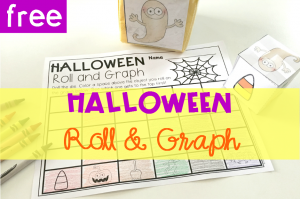 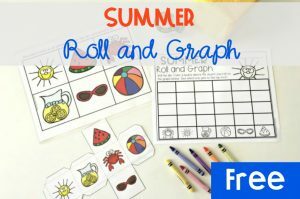 You will find a roll and graph math activity for every season or holiday for the entire year! 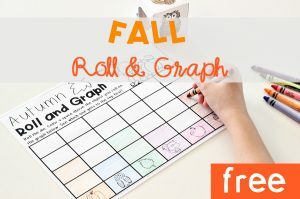 Be sure to check back for more Roll and Graph Math Activities as we reveal a new one each month! 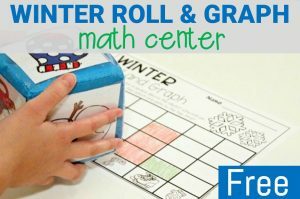 RELATED RESOURCE: Roll and Color Math Activities for the Year!